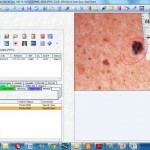 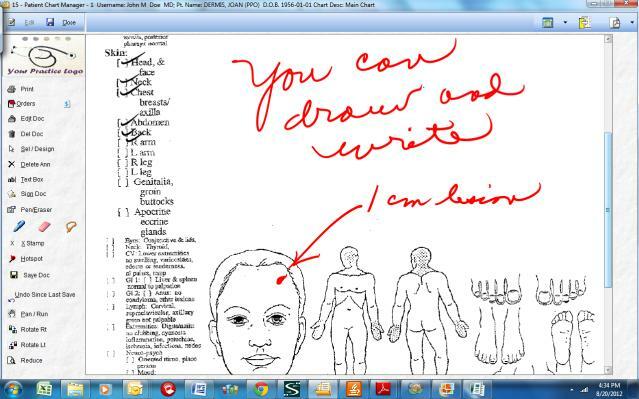 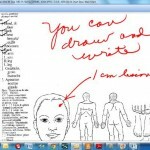 Dermatologist EHR Software Dermatology EMR Software For Dermatologist Offices and Practices. 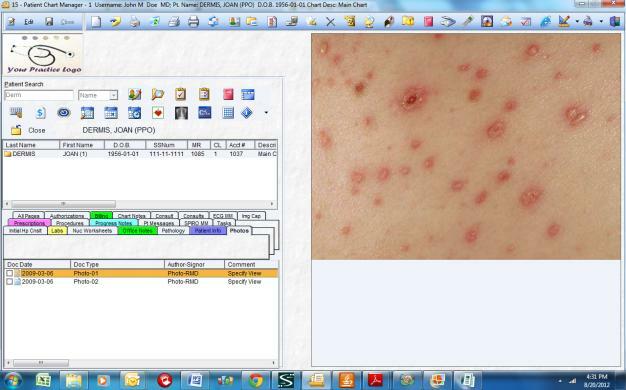 Start with a comprehensive dermatology template library for H&P, Consultations, Follow-up exams, Pre and Post Procedure forms, Referral Letters, etc. 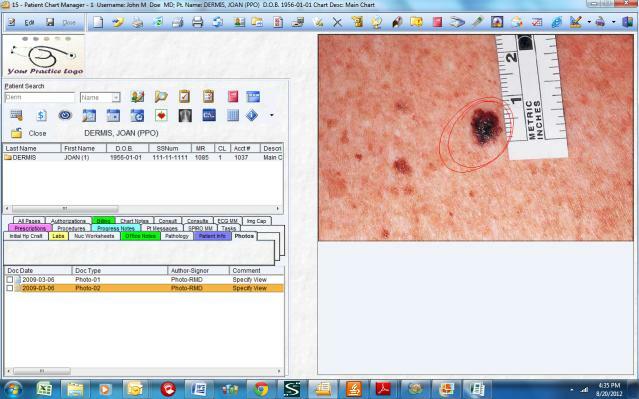 Track and trend your vital information including Lesion Size, etc.